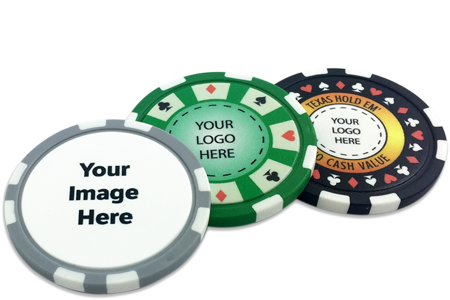 Our original and most popular poker chips. Available in 12 colors in 4 mold styles. We print directly to the chips and add a clear coat for added durability. Chips came out nice. Happy with them!